Planning a trip to Big White Ski Resort this winter? 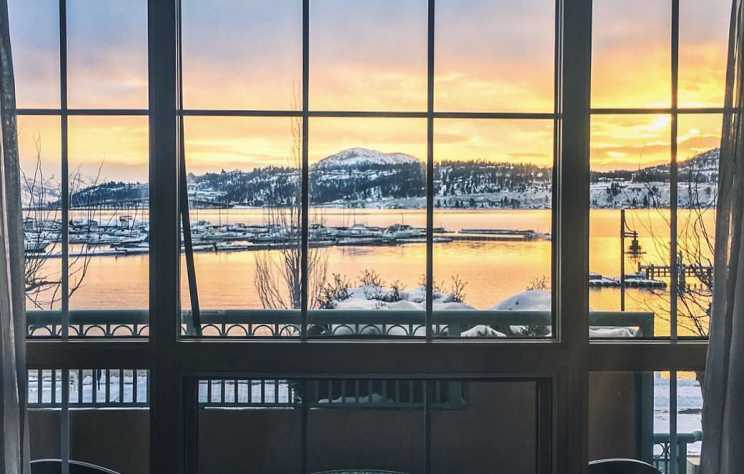 These Kelowna accommodation options make it easy for you to experience Okanagan champagne powder and to explore Kelowna all in one trip. 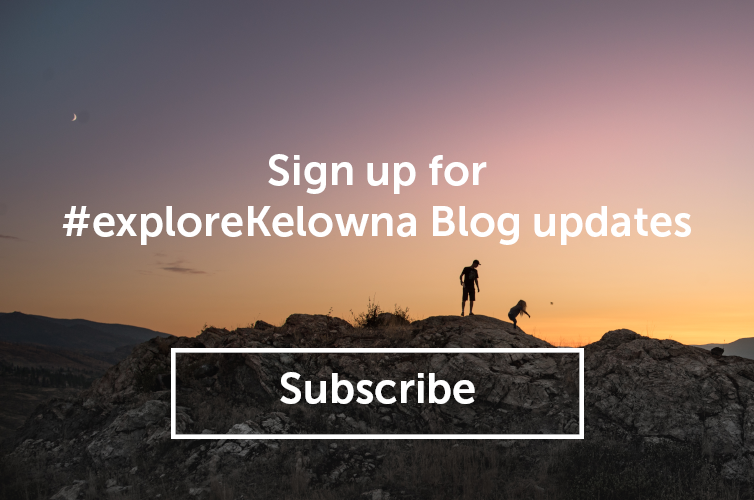 Spending time at the lake is one of the most beloved activities in Kelowna for both visitors and locals. 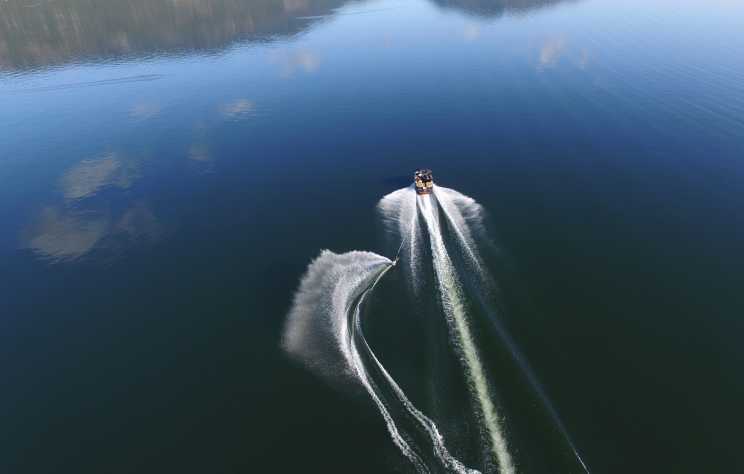 With a vast shoreline, there is an array of ways to explore Okanagan Lake. 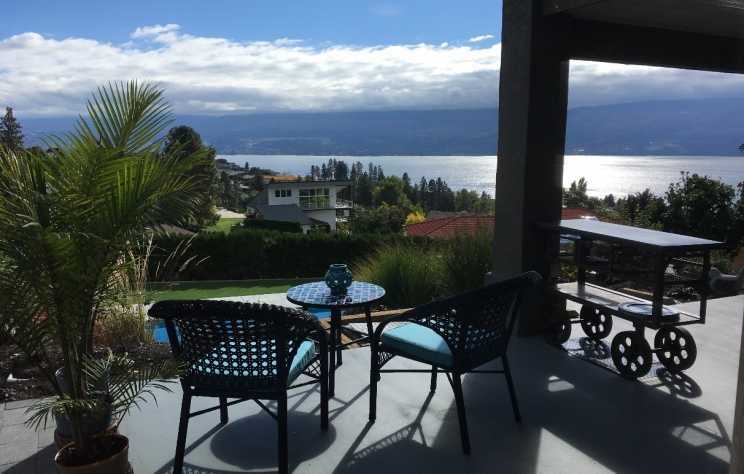 As the largest city in the Okanagan Valley, Kelowna offers an assortment of accommodation options, including numerous bed and breakfasts (B&Bs).